At Calmbirth we are passionate about collaborating with like minded organisations who share the same values and vision as us, in supporting pregnant couples and improving birth outcomes for families in Australia and abroad, on both a physical and emotional level and changing birth culture to one that is talked about and experienced far more positively for future generations. 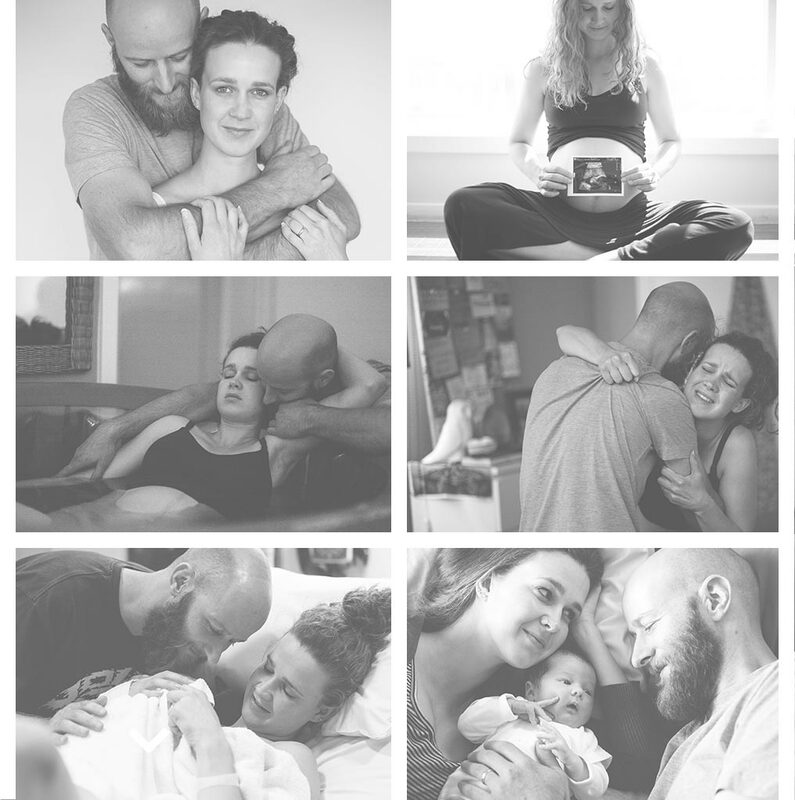 The Gidget Foundation Australia is a not for profit organisation supporting the emotional wellbeing of expectant and new parents to ensure that those in need receive timely, appropriate and supportive care. Anxiety and depression during the perinatal period affects around 20% of mothers and 10% of fathers, almost 100,000 parents in Australia each year and is underreported and undertreated. Sadly, suicide is the leading cause of maternal death in Australia in the year after birth. The Gidget Foundation’s mission is to raise awareness of emotional wellbeing in pregnancy and early parenting. Gidget was a vibrant and joyful Northern Beaches mother. She had a loving, supportive family and a wide network of caring friends. Gidget took her own life while suffering postnatal depression. Her baby was 9 months old. Her personal suffering was isolating and her death left a hole in the lives of many. Initially established by Gidget’s friends and sisters the Foundation is now supported by passionate individuals, community leaders, businesses and health professionals. We promote the importance of maintaining good emotional health while working to ensure easy access to professional care for anyone needing help and support. Established in 2009, the Barbara May Foundation (BMF) provides funding to Australian medical professionals Valerie Browning AM and Dr Andrew Browning. They run projects in Tanzania and Ethiopia that relieve the high incidence of death and extreme injury in pregnancy and childbirth. They provide safety, dignity and hope to women in areas where safe medical care is lacking. Maternal healthcare and medical services are provided at no cost, regardless of race or religion. We are so proud to call Dr Andrew Browning one of our own, a ‘local’, as he has a steep family history in the Southern Highlands working as a well known gynaecologist and obstetrician in Bowral. He was also awarded the medal of the Order of Australia in 2004 for his service to medicine, particularly as an obstetrician and gynaecologist, and to the community of Bowral and the surrounding districts. He comes from a long line of missionaries in his family, so it came as no surprise and seems almost inevitable that he would end up working for almost 20 years as a fistula surgeon dealing on a daily basis with the tragic results of obstructed labour amongst some of the poorest women in Africa. “In Australia’s lovely cities, with our world-class maternity facilities and brilliant midwives and doctors, we can take childbirth for granted. We fully expect that our wives, sisters, daughters, friends will complete their journey of pregnancy with a birth assisted by knowledgeable and caring health professionals in clean and safe environments. Conversely – today, as you read this, up to 500 women around the world – more than half of those in sub-Saharan Africa where we work, will go into labour and die while giving birth. Many more will suffer crippling and distressing injuries such as obstetric fistula. In those countries – giving birth is a matter of life and death”, Dr Andrew Browning said. Calmbirth supports and praises the amazing work of Dr Andrew Browning and the Barbara May Foundation in its efforts to transform the lives of women, babies and their families and improving maternal health in those areas.